Service and maintenance provided with the best knowledge and competence. All installed machines are monitored 24/7 from our service center. More than 2/3 of faults can be solved by phone support and remote control managment. 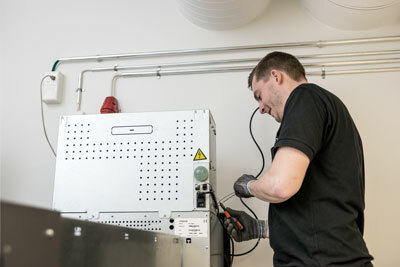 Together with our reliable partners, we take care of all installations. 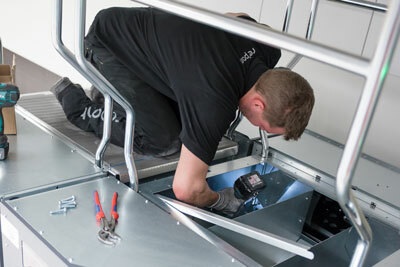 The equipment is modular and even large installations can be installed in one day. This minimize downtime and the new equipment can be operational immediately. User training and detailed technical drawings is always included. 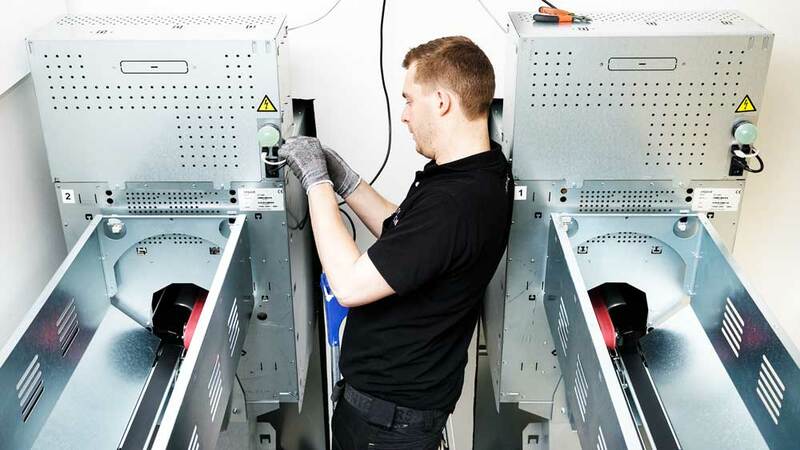 We deliver all machines with 12 month warranty and together with our partners, we provide the best service and mainenance.- ask for more information.